TPCC provides in-person, on-the-scene crisis support for victims, emergency teams and families in need of emotional and spiritual support. Two teams of chaplains are competing to raise money so we can help even more citizens and responders in crisis. All donations go to the continued support of funding our crisis response calls. Thank you. Because you get the great feeling that comes from giving back, and by helping those in your community in need you’ll help make a brighter future for all of you. You will receive a story about how your donation allowed a chaplain to make a difference in the community! 100% of all donations will go directly to TPCC. In 2011 Chaplains made 2075 Crisis Calls. A Crisis Call costs approximately $127, please helps us raise funding to pay for 40 Crisis Calls. 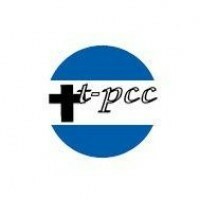 TPCC helps crises victims in need! The mission of the Tacoma Pierce County Chaplaincy (TPCC) is to provide emotional and spiritual intervention and support to citizens in crisis, to include the service providers, i.e. police officers, firefighters, and their families. 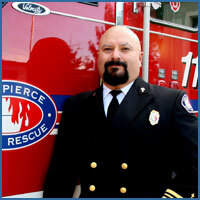 TPCC’s mission is accomplished in collaboration and cooperation with over thirty (30) police, fire and other emergency response agencies throughout Greater Pierce County, Washington.